Secretary of The Companion Zakat Fund Committee, Alh. 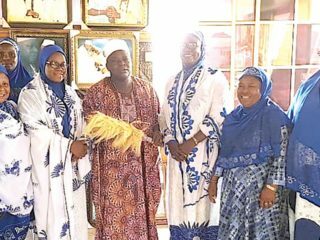 Abdul-kabir Layi Baruwa (left); Chairman of The Companion Board of Trustees, Alhaji Waliu Onibon; Representatives of the Grand Chief Imam of Lagos; Amirah, Lagos State FOMWAN, Dr. Halima Egberongbe; Representative of the Deputy Governor, Director of Administration & HR in Office of The Deputy Gov., Alhaji Taoreed Dosunmu; Chairman of The Companion Zakat Fund; Barr. 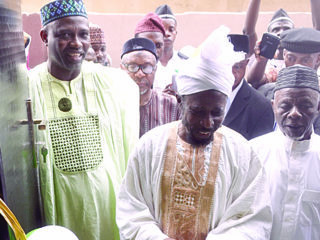 Kunle Hassan and National Amir of The Companion, Alhaji Thabit Wale Sonaike during the yearly zakat distribution of the organization in Lagos. As parts of efforts towards redistributing wealth from the rich to the poor, The Companion Zakat Fund has distributed cash and valuables worth millions of naira to indigent Muslims in Lagos. 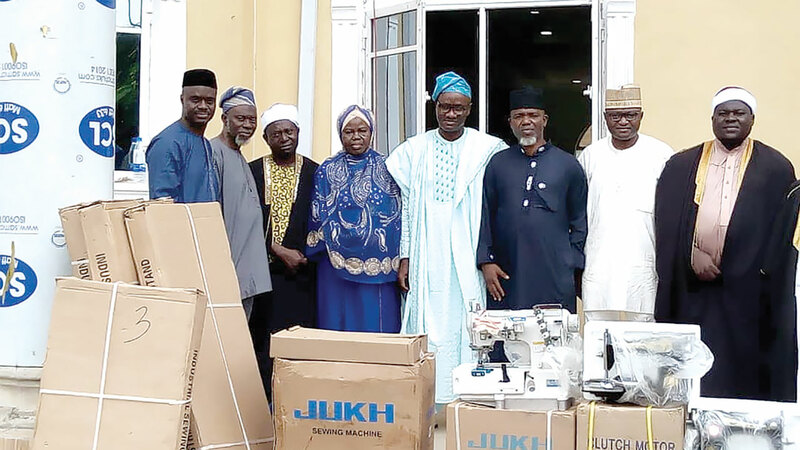 During the yearly Companion Zakat Fund Distribution ceremony in Lagos, National Amir of The Companion, Alhaji Thabit Wale Sonaike, said the zakat disbursement was the seventh edition by the organization but the first in the life of his administration since he assumed office. He noted that, the number of contributors this year is higher than in the previous years. “We have also been able to increase the number of beneficiaries as well even though it is less than 50 percent of the applications we received. This clearly shows that we still have a very long way to go. 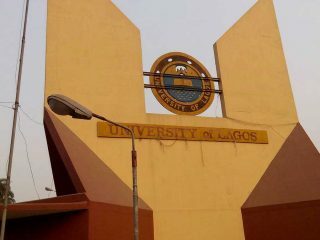 The amount of money we were able to collect this year is about N5.3 million naira and this is a far cry from the Zakat and Sadaqah fund available in the Lagos economy, he said. Sonaike added that zakat is a forgotten pillar of Islam but the level of awareness is increasing gradually. “It is common knowledge that the payment of zakat is the least observed among the five Pillars of Islam because a vast majority of Muslims who are suppose to deduct and pay zakat from their wealth have not paid sufficient attention to this obligation though a number of Muslim organizations are also involved in zakat collection and distribution, but all put together is still below the capacity of the economy. He commended the Muslim brothers and sisters who entrust their zakat contribution to the organization and he urged qualified Muslims in the society who are yet to respond, to hasten to the call of Allah and willingly fulfill this important obligation. Sonaike urged all Muslims to join hands with The Companion Zakat and Sadaqah Fund in the campaign to create more awareness especially among the qualified Muslims to perform their zakat and sadaqah obligation by paying their zakat to The Companion Zakat and Sadaqah Fund. “I assure you that the fund would be administered in line with the shariah of Islam,” he said. He urged beneficiaries to ensure a prudent management of the fund and equipment they received and pray Allah to banish poverty from their lives. The Secretary of The Companion Zakat Fund Committee, Alhaji Abdul Kabir Olayiwola Baruwa said the platform is created to assist and encourage qualified Muslim brothers and sisters to discharge their zakat and sadaqah obligations with ease and to provide a channel for the poor and the needy Muslims in the community to receive lawful financial or material assistance to better their lives and alleviate their poverty.He noted that, 75 people were selected from different categories such as education support (especially for undergraduate students in the University), medical treatment support and rental accommodation. “ The selected beneficiaries of the zakat proceed will receive cash business equipment like sewing machines, grinding machines, freezers and industrial machine to expand their businesses”, he said. Baruwa explained that, Beneficiaries were selected using the criteria stipulated in the Quran. “The selection process is transparent and lot of due diligence was put in place to make sure that the zakat proceed goes to the indigent people,” he said.He commended donors and pray Allah rewards them abundantly, what they have done is basically because of the fear of Allah.